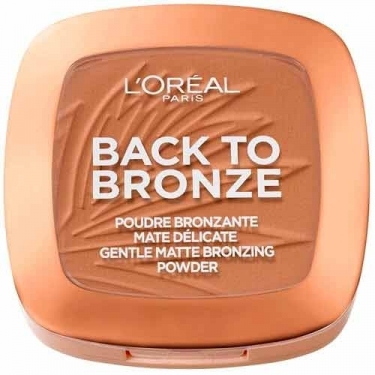 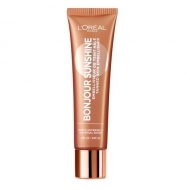 DESCRIPTION: No Makeup Makeup Back To Bronze from L'Oréal Paris is a matt and mild tanning powder for a summer tan all year round. 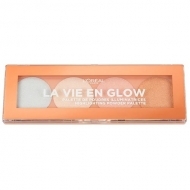 This matte powder is ultra pigmented so that it is possible to customize a tan look with ease. 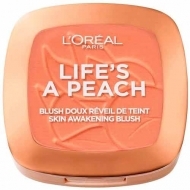 Apply on the face with the help of a paintbrush.